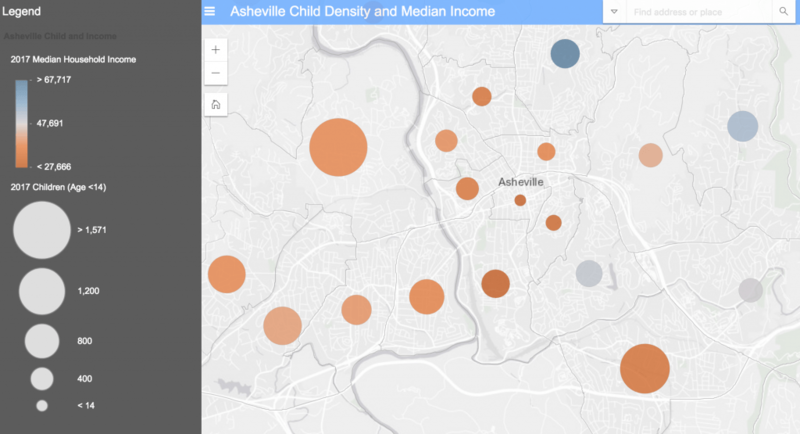 Explore interactive maps of local areas, get detailed community profiles, and household demographics (age/gender/race/income) of selected neighborhoods. Perfect research tools for exploring church planting and church outreach in a community or area. How do local assets compare to pressing needs in your community? Want to know more about community assets in areas like child welfare, health, education, housing, and economic development? Our Community Mapping offers the most up-to-date and local data on sector-specific assets and needs, consultation on best practices, and assistance with primary data collection, analysis, and visualization. Child poverty status, foster care, juvenile justice, child abuse and neglect, graduation data, access to Pre-K, TANF and SNAP population, births to young single mothers (<20), infant and child mortality, and other household, health, and education related metrics. Interactive map of church members/attenders including local demographic data for microtargeting. Population density and projected growth map. Suitability analysis (map areas and compare neighborhoods by selected values). Targeted community needs and asset assessment. Please complete the form below to place your order. Create maps of customized geographic areas of your community, get detailed community profiles, and household demographics (age/gender/race/income) for that area.